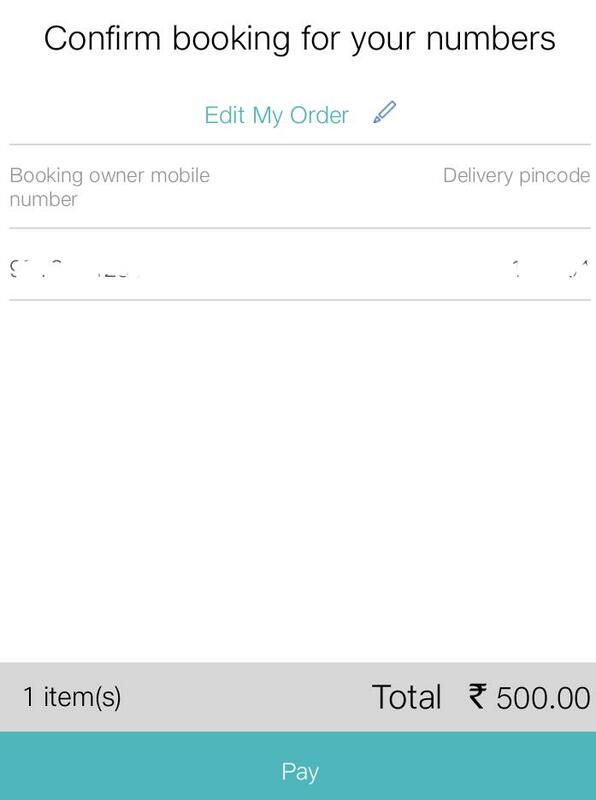 Home Digital Jio Featured Phone Booking Started . 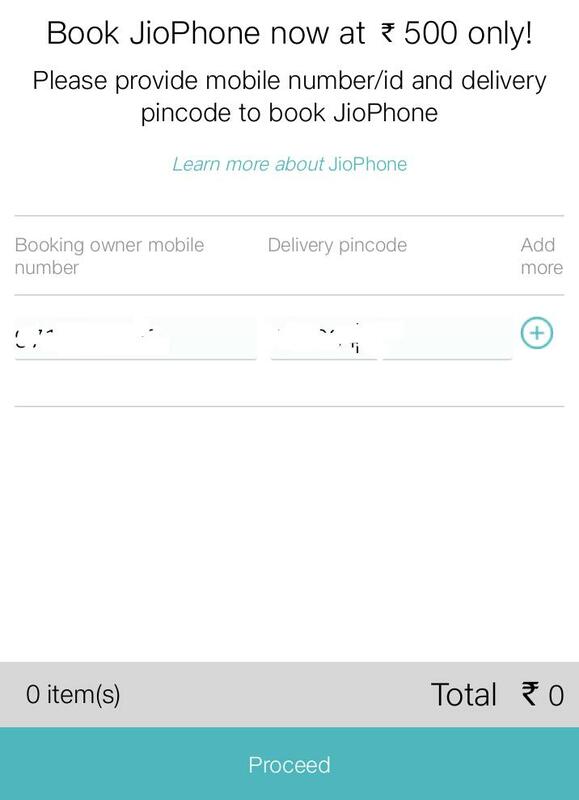 Step By Step Procedure With Image To Book Jio Featured Phone . 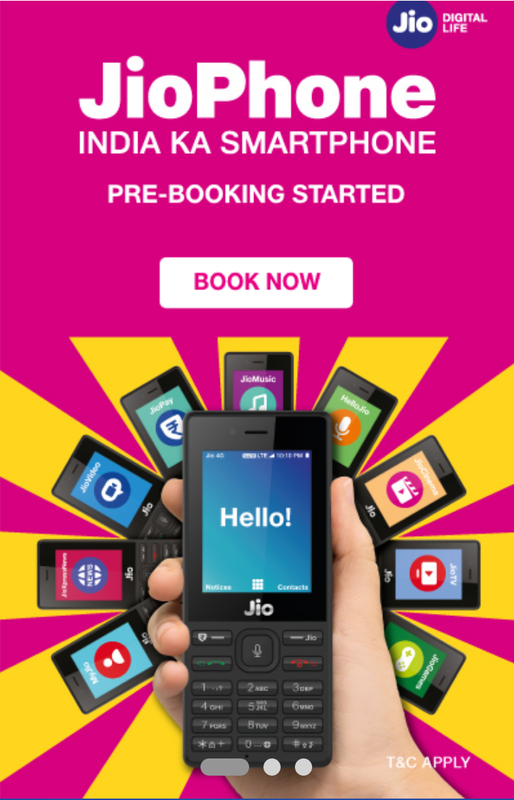 Jio Featured Phone Booking Started . 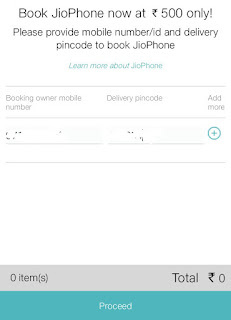 Step By Step Procedure With Image To Book Jio Featured Phone . At the Reliance Industries' 40th Annual General Meeting, company's chairman Mukesh Ambani had announced that consumers will be able to book the new 4G Jio feature phone on August 24 at an "effective" price of Rs 0. The company had announced that a refundable security deposit of Rs 1,500 will be taken for the device to stop misuse. The deposit will be refunded after three years.Now the booking of jio 4g phone started now. Jio phone details , specifications and features . Visit official site of jio Jio.com or download and install my jio application .Here phone booking page will show . 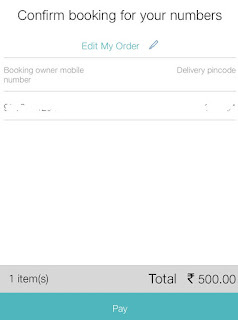 Just click on book now option . After clicking on book now option a new page will open . Here you have to fill your 10 digit phone no. and then press submit button . Now next page will open . 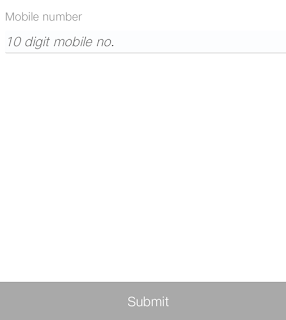 Here you have to fill you delivery pin code and click on proceed button. 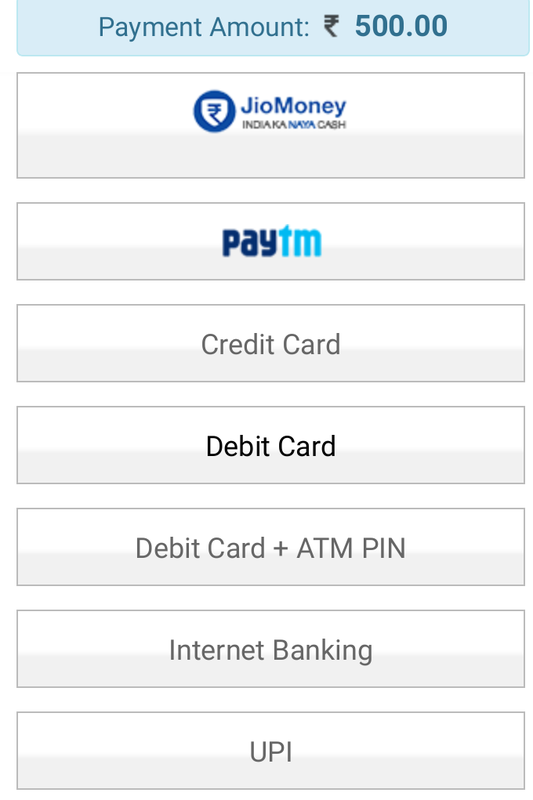 In fourth step here ask for pay 500 rs for booking of jio phone . 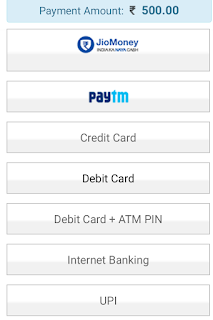 In fifth step you have to chose payment option you choice 500 rs through jio money , paytm upi etc. After choosing your payment option and completing the payment procedure your phone will be booked and will be deliver on September .